Very Good. 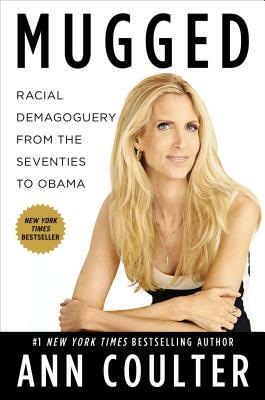 Mugged: Racial Demogoguery from the Seventies to Obama by Coulter, Ann. Glued binding. Paper over boards. With dust jacket. 326 p.
New. 1595230998 Ships from Tennessee, usually the same or next day.